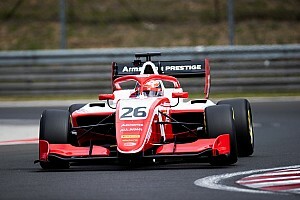 Indian racer Jehan Daruvala will compete in the newly-launched FIA Formula 3 championship in 2019 with Italian powerhouse team Prema, it has been announced. Daruvala will join 2017 Italian F4 champion Marcus Armstrong and a yet-to-be announced driver in Prema’s three car line-up for the F3 series, which replaces GP3 on the Formula 1 support bill from next year. The announcement marks the end of the 20-year-old's two-year association with Carlin, with which he scored two victories and eight podium finishes in the European F3 championship in 2017-18. 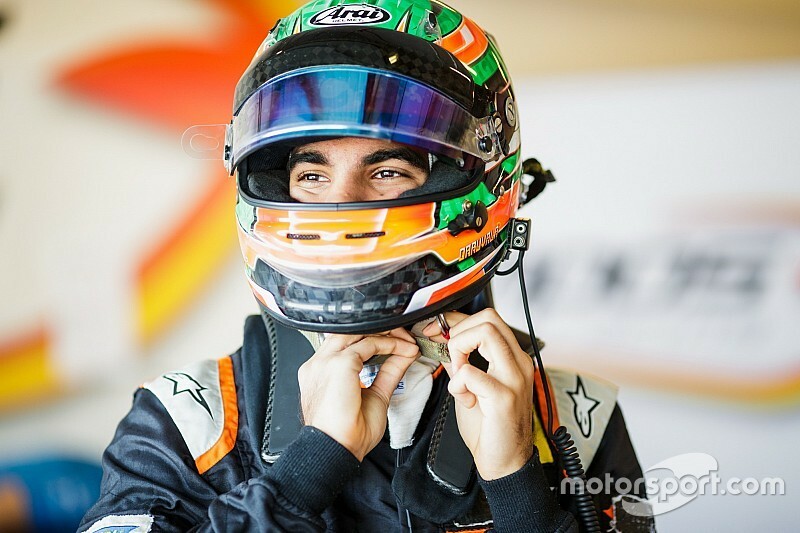 The Indian took part in the final round of this year’s GP3 series in Abu Dhabi last month to get race experience on Pirelli tyres that would also be used in the new F3 series. 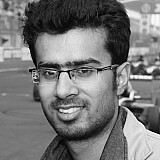 "The new F3 series is going to be very exciting and a different experience for me," said Daruvala. 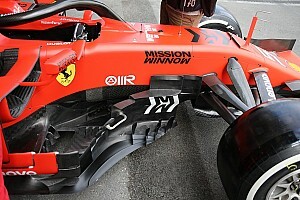 "Driving on an F1 weekend, on Pirelli tyres and an expected grid of 30 drivers, is going to be fun and challenging. “I would like to thank Prema for having the confidence in me and giving me the opportunity to be a part of this successful team." 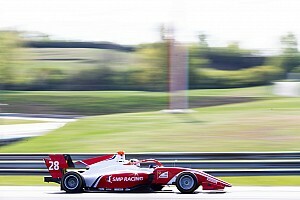 Prema team principal Rene Rosin added: "Jehan is definitely a promising prospect. We have known and respected each other for a while now and we are happy that all the dots finally connected to start what we expect to be a great relationship. “We are confident that he will make great progress while providing us with valuable insight heading into the challenging season ahead." 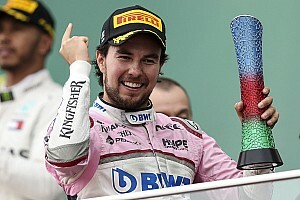 Daruvala has been nurtured by Force India as part of its 'One from a Billion Hunt' programme, but that association is likely to end following the sale of the F1 team to a consortium led by Lawrence Stroll. 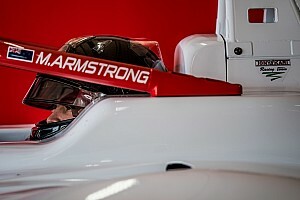 Robert Shwartzman, who like Armstrong is part of Ferrari’s driver Academy, is expected to partner the Kiwi and Daruvala in Prema’s 2019 line-up.